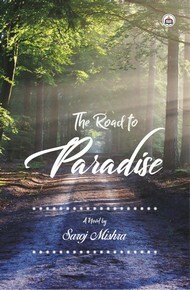 The author, Saroj Mishra, 65, is a resident of Bhubaneswar, Odisha. He is a chemical engineering graduate after completing senior Cambridge from Sainik School, Bhubaneswar. He retired from state government service in 2009 after 33 years. His first book, a collection of short stories in Odia, was published in lead magazines. He also wrote articles for a lead English daily. Then his first book in English was published in 2007, a collection of short stories. This was followed by two novels and a travelogue. He has also translated three books from Odia to English. Besides reading and writing fiction, he takes interest in international politics, economics and sports. 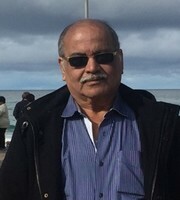 The titles of his published books are:Sagar Trushna (Odia); Eternal Thirst, Castle of Dreams, Day of Reconing and Australian Spring (English). Translation works include:Kanhu and Other Stories, My Sai My World and Koraput and Other Stories.